Ffestiniog Travel: How do you Explore New Zealand Fully in Less than a Month? Question - How do you Explore New Zealand Fully in Less than a Month? Having flown to the other side of the world the last thing you would want to do is board another plane as part of an extensive tour of New Zealand. Our 26-day escorted tour takes the train to experience the very best of this beautiful country with its magnificent coastline and amazing landscapes. 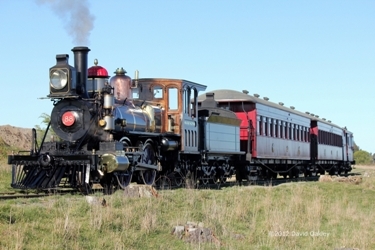 In addition to the famous 'Northern Explorer', 'Coastal Pacific' and 'TranzAlpine' trains we also travel on no less than seven steam railways, four of them as private charters, including the Plains Vintage Railway and the Silverstream Railway. 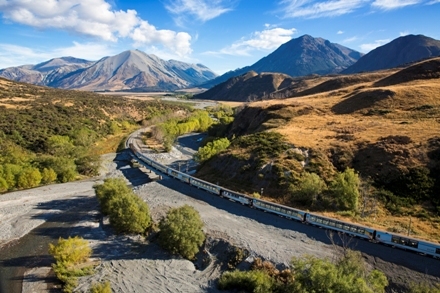 These journeys will provide a glimpse of the important role railways played in developing communities in the raw, natural beauty of the New Zealand outback. Our journey will also include time to enjoy NZ's city culture with stays in Auckland, Christchurch, Hamilton, Wellington and Queenstown. No visit to New Zealand would be complete without getting up close and personal to its natural wonders, including volcanic mountains, Geotherms, Glowworm Grottos, the famous Franz Josef Glacier and the unforgettable Milford Sound. We travel by private coach and boat to see amazing glacier-scarred rock formations, subterranean caverns illuminated by glowworms, wonderful waterfalls, fjords and a coastline where we enjoy a whale and dolphin sightseeing cruise. There will also be opportunity to learn more about NZ's indigenous population and culture when we attend a traditional Maori Hangi and concert. As part of the tour we have ensured that the long outbound and return journeys are very much part of the holiday. En route to New Zealand we stop in Hawaii and enjoy a tour of Honolulu and there will be an optional choice of either visiting Pearl Harbor or the Mauna Kea Observatory. For rail enthusiasts among you we also spend an afternoon on the island's historic 'Hawaiian Railway'. We return home via Fiji for a 2-night stay and the chance to spend a day on the 'Coral Coast Railway' - an open air railway that is a wonderful way to see this beautiful island. If you have ever considered visiting New Zealand this tour, priced from £6,995pp, delivers everything you need to experience and enjoy all the country’s delights – the long journey to get there will be well worth it! See the full itinerary in our 2015 brochure or on our website. Alternatively please call us on 01766 772030 or email info@ffestiniogtravel.co.uk to discuss the finer details of this tour which will enable you to appreciate the value for money this holiday of a lifetime offers. 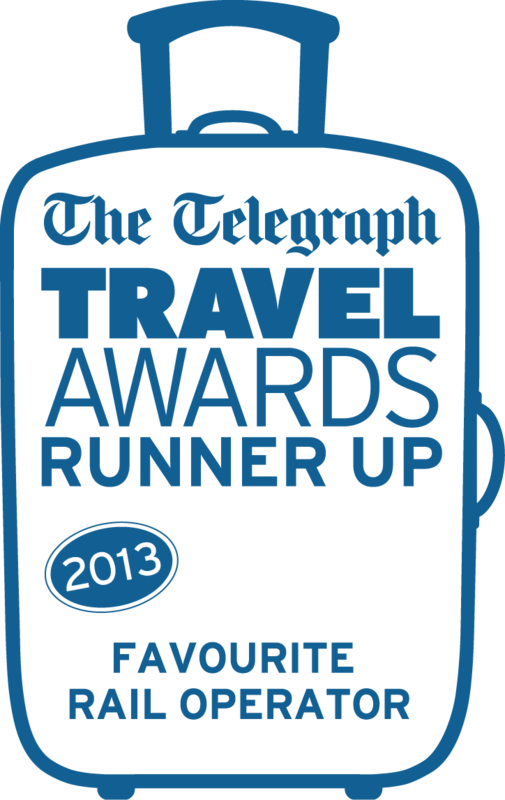 We heard this week that Ffestiniog Travel achieved the Silver Award for Best Small Rail Holiday Company at the British Travel Awards 2014. It is the first year we have entered the awards and so it is very pleasing to receive this accolade in what was a very competitive category. Thank you to everyone who voted for us. We very much appreciate your continued support and we hope some of you who cast a vote won a prize! Please let us know if you were successful.